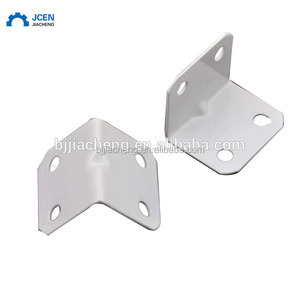 6 YRS Dodd Industry And International Trading (Jingjiang) Co., Ltd.
Products details Products details 1, Oem monitor wall shelf adjustable angle bracketcan also be produced according to customer's drawings and designs. 4,Having Eco-friendly electroplating factory. 5,Having a professional service team ,to provide users with fast and efficient service . 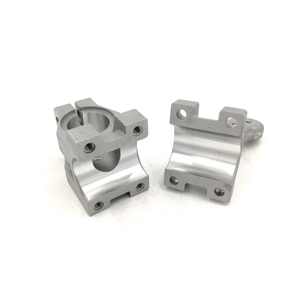 1 YRS Ningbo Zeyihe Import & Export Co., Ltd.
SGS ISO ROHS molds extrusion custom angle flag pole bracket wall mounting OEM ODM factory as your drawing Product develop metal parts and rubber parts according to customers&rsquo; demand. 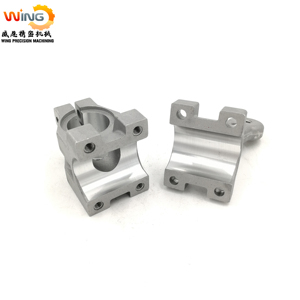 Surface treatment zinc plated, nickel plated, tin plated, brass plated , silver plated, gold plated, anodizing , Heat treatment , salt fog test , chain plating, hanging plating, rolling plating, etc. Application Our products are widely used in electronic appliances, lighting, switch, sanitary, sanitary ware, jewelry, watches, toys, furniture, gifts, handbags, umbrellas, doors and windows, etc. Good reputation in the market 11.Fast & Cheap Delivery: We have big discount from forwarder (Long Contract) beacause we delivery everyday If you want form a complete set of flags,please try these products!!! About our factory Packing & Delivery Flag: Poly bag then carton Pole: Oxford carry bag or simple plastic bag then carton. Custom's design package is warmly welcomed Base: Plastic bag or paper box then carton Time: Sample delivery time is about 3-5 days. 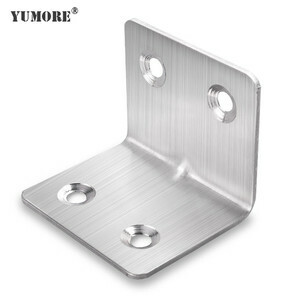 1: What kind of material do you use to produce the Wall Flagpole Wall Mounted Bracket9 A: The Wall Flagpole Wall Mounted Bracket material is aluminum alloy, flag materail is polyester or 210D oxford nylon. 3: How many days can you ship the Wall Flagpole Wall Mounted Bracket 9 A: Usually we need 7 working days, deponds on the quantity you ordered. 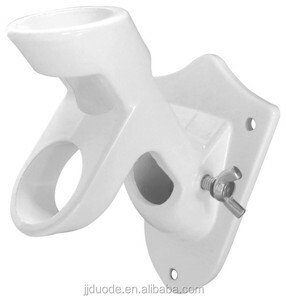 6: Can I return the products I ordered after I have received the Wall Flagpole Wall Mounted Bracket 9 A: Of course! 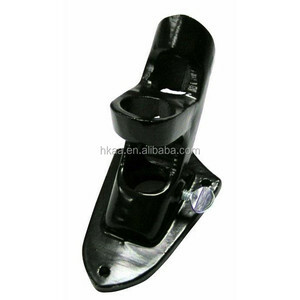 Alibaba.com offers 903 flagpole bracket products. About 76% of these are flags, banners & accessories, 5% are brackets, and 1% are sheet metal fabrication. 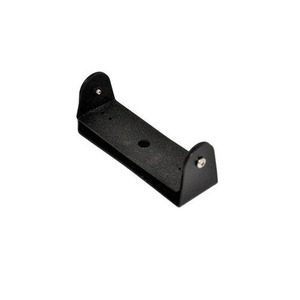 A wide variety of flagpole bracket options are available to you, such as wall bracket, construction, and shelf bracket. You can also choose from printed, embroidered, and knitted. As well as from flying, hanging, and pennant. And whether flagpole bracket is polyester, vinyl, or nylon. 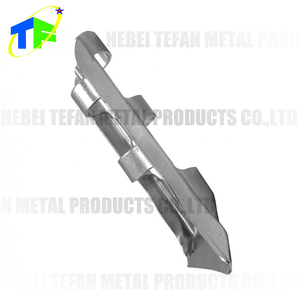 There are 903 flagpole bracket suppliers, mainly located in Asia. 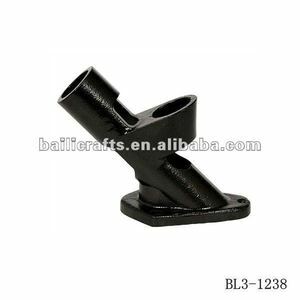 The top supplying country is China (Mainland), which supply 100% of flagpole bracket respectively. 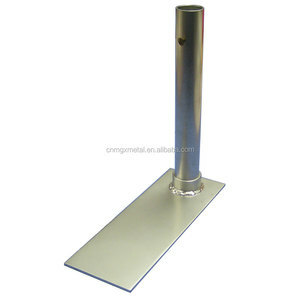 Flagpole bracket products are most popular in North America, Western Europe, and South America. You can ensure product safety by selecting from certified suppliers, including 114 with ISO9001, 83 with Other, and 27 with ISO14001 certification.